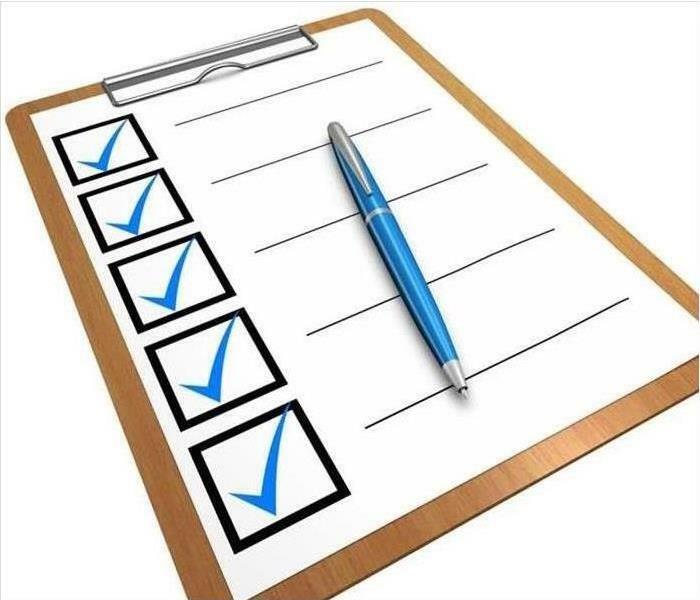 Put us on your To-do list today by calling (770) 858-5000. Call us at (770) 858-5000 to be prepared! 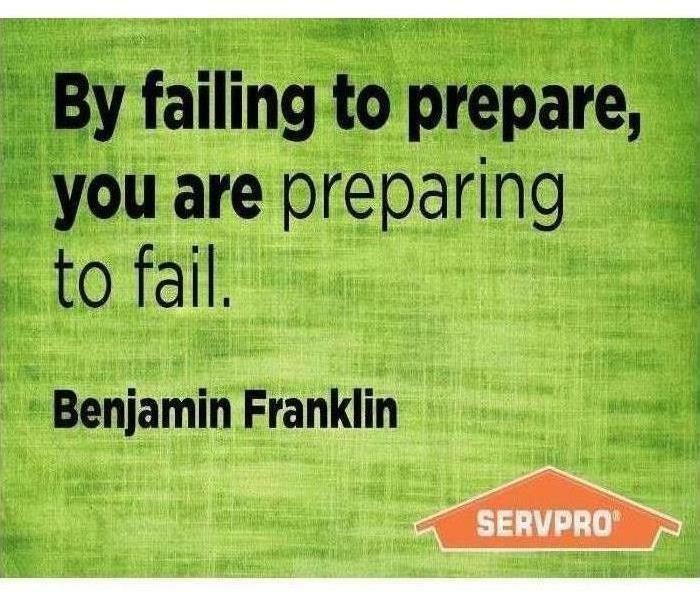 SERVPRO of Norcross has worked with many businesses in the area to ensure they are prepared for any emergency. 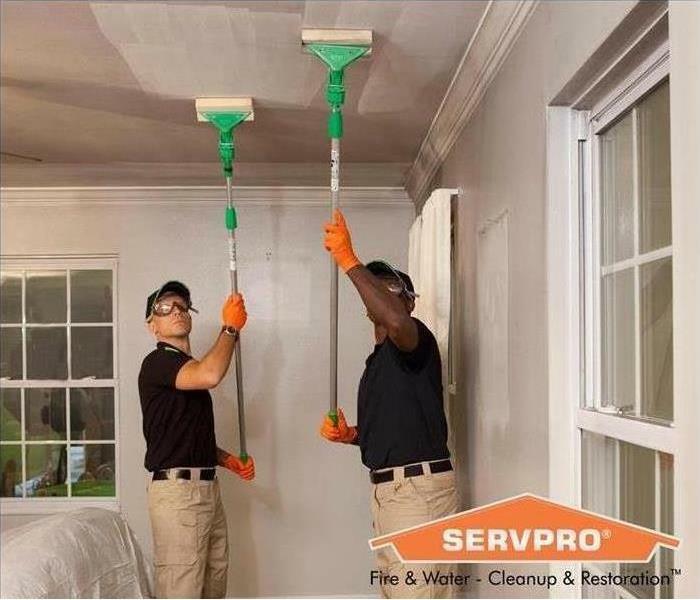 As a trusted leader in the restoration industry, SERVPRO of Norcross has highly trained technicians that are dedicated to responding faster to any size disaster. We provide 24-hour emergency service and have the training and expertise to handle your restoration and cleaning needs. "Like it never even happened." Contact us for more information. Let us help get you back to work! 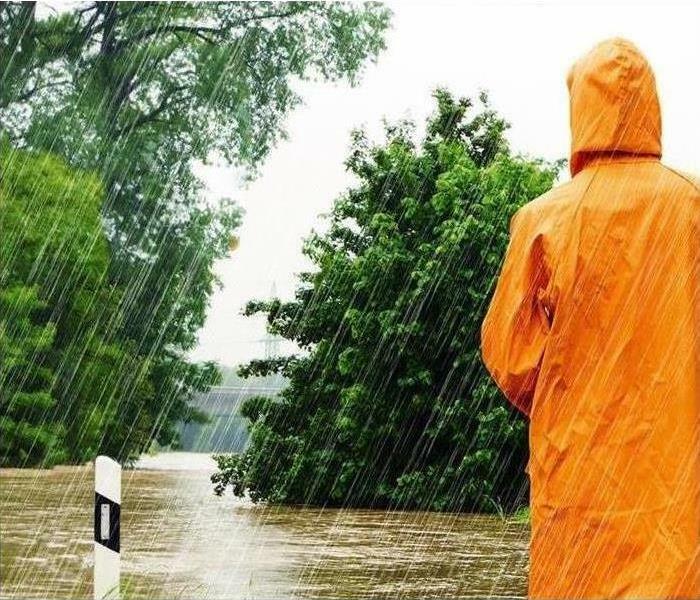 Excess water and flooding can lead to mold damage both inside and outside of your home. Mold creates a significant amount of damage wherever it thrives because of the way it uses its food source as a platform. Anchored by its hyphae on whatever surface it is using to supply its nutrients, mold causes that same surface to slowly disintegrate. As it disintegrates, the mold reaches deeper down. This activity applies to any material that is even slightly porous, including concrete or brick. In Georgia, homes are made of some of the best building materials in the country, but mold damage can still happen. Mold occurs everywhere, and this means mold damage can happen inside your home, and outside, in areas that you might not have considered. 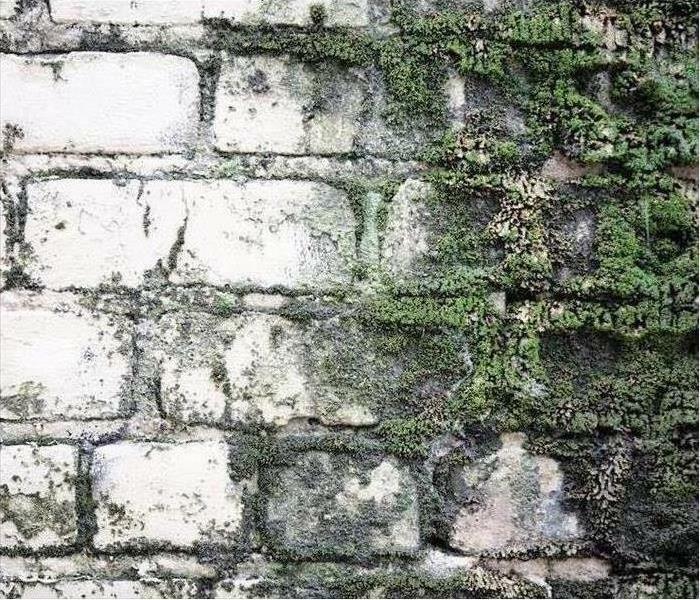 Decorative brick on the exterior areas of your home, including those in walkways and patios, can become infused with mold. When wet, these bricks can become extremely slippery, causing people to fall and possibly injure themselves. Care must be taken to clean these areas well so that mold spores are not spread. Even though they are located outside, it is important to contain as much of the mold and spores as possible. It is crucial that this is cleaned up outside as mold is easily carried indoors by both people and pets. Once inside, mold can find itself deposited into pet beds and tucked away under beds and inside closets. All these locations are perfect breeding grounds for mold. SERVPRO of Norcross can help you rid your home of mold and the damage it can create. When mold becomes a problem, the only real choice is to remediate and protect your home. Mold damage affects your home, and while it is doing this, it can also be the cause of adverse health effects in your family members. 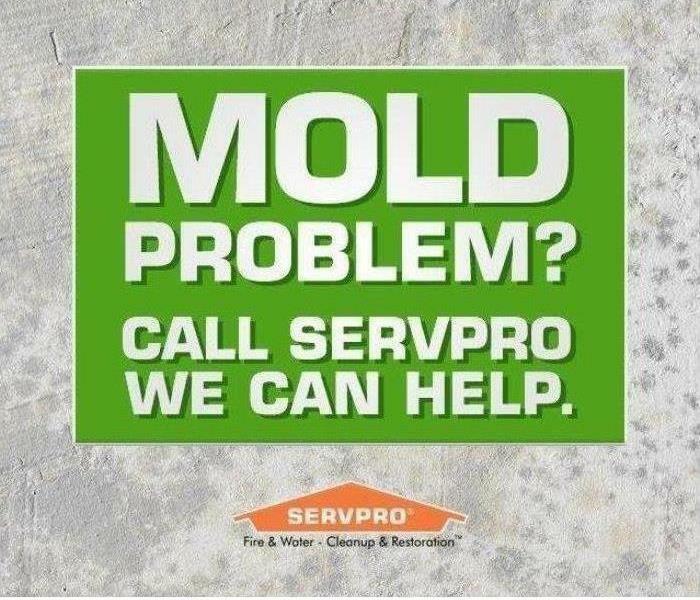 Call us, SERVPRO of Norcross at (770) 858-5000, any day and at any hour if you have found mold damage in your home or believe it might be a problem where you live. If your home has experienced water damage due to roof or plumbing leaks, flooding, sewage back-up, overflows from bathtub or sinks, or high humidity, mold, and mildew can develop within just twenty-four to forty-eight hours of water exposure. Worse, it continues to grow and spread until steps are taken to eliminate the source of the moisture, and the mold is properly cleaned up by professionals such as SERVPRO of Norcross. Mold colonies or growths can begin growing on a damp surface in your home. They reproduce by spores, which are microscopic, seed-like substances which travel through the air. Molds eat organic materials, eventually destroying whatever they are growing on, then spreading to destroy organic materials nearby. Besides the damage molds can cause inside your home, they can create health effects as well. 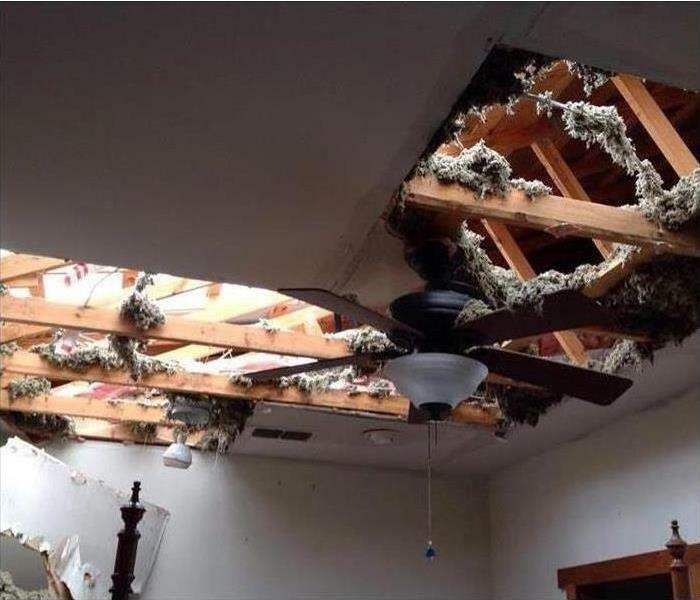 When facing water damage, first turn off the main power in your home. If any wiring is moldy or wet, you should have an electrician check the electrical system before turning the power on again. You should not open the house to fresh air when the humidity outside is lower than inside while you wait for SERVPRO of Norcross technicians to arrive. This mistake can allow mold spores to circulate to many other areas of your home. When we arrive, industrial tools and cleaners are used to find and clean the mold, plus dry the area. For fast drying, dehumidifiers and fans are utilized for the excess moisture unless the mold is growing already, as the fans can spread the existing mold. 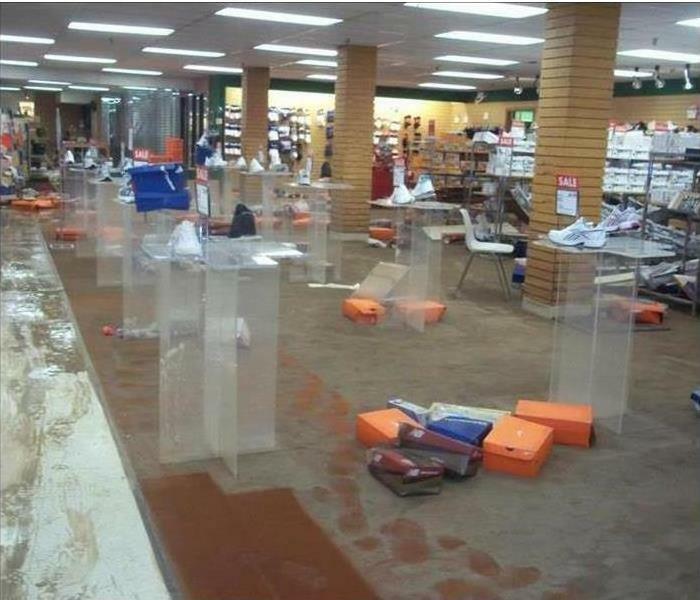 All wet items are removed, such as bedding, furniture, rugs, carpeting, and toys. Moldy and wet carpeting may need to be discarded. We clean and disinfect other items, and all food products that are possibly contaminated must be tossed. Any wet or contaminated porous materials such as drywall, ceiling tiles, and wood by-products are also removed. We drain walls by removing the baseboard, and drilling holes close to the floor and paneling is dried by pulling up the edge at the bottom out from the studs. We then check the interior of the wall for hidden mold. Before our technicians even get started, we ensure the area is well ventilated, and we wear protective gear including masks, gloves, and protective gear for the eyes. If mold is present, we clean a small test patch first. The entire area affected is disinfected after the cleanup is complete. 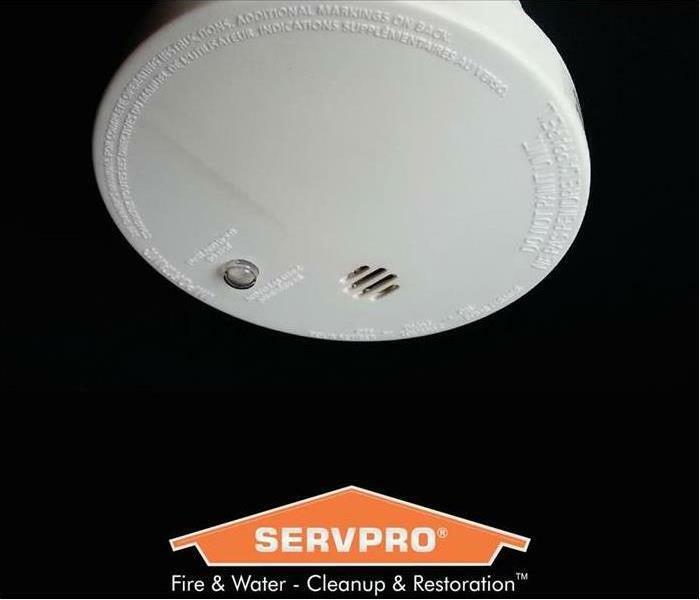 SERVPRO of Norcross is experienced and professionally trained to take care of your mold damage in a timely and thorough fashion. Mold cleanup cannot be done with bleach, so be sure to contact us at (770) 858-5000 for mold remediation.